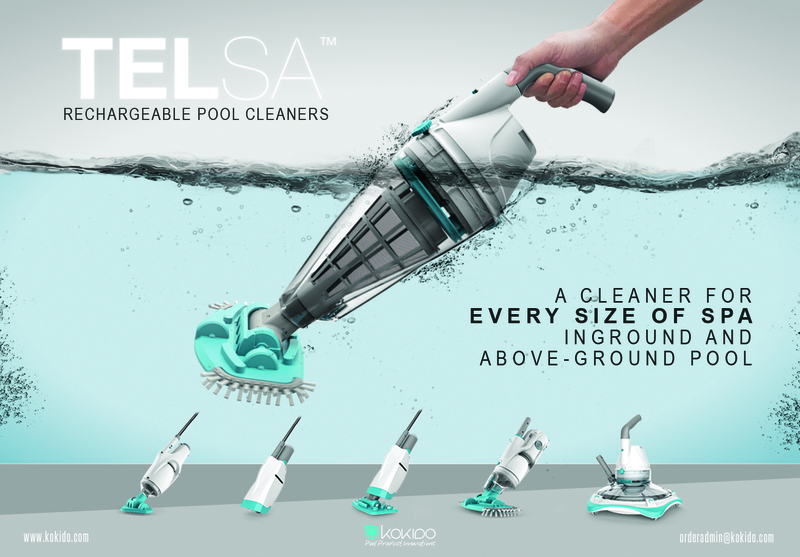 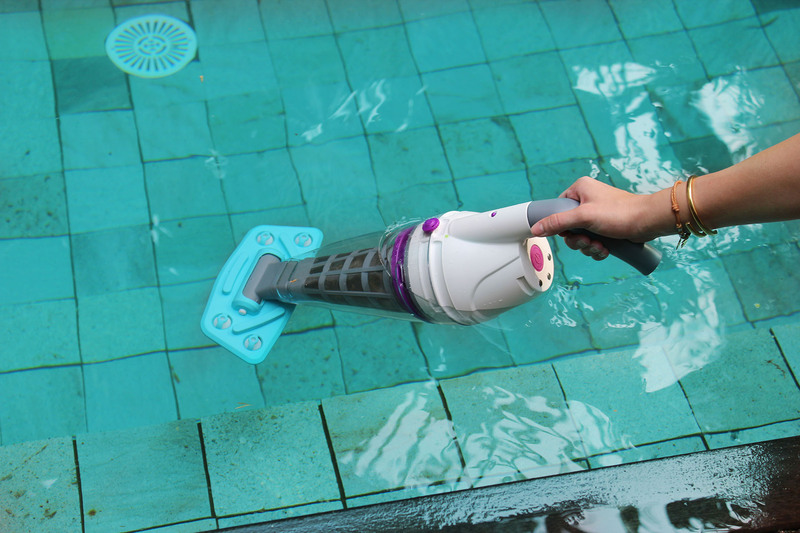 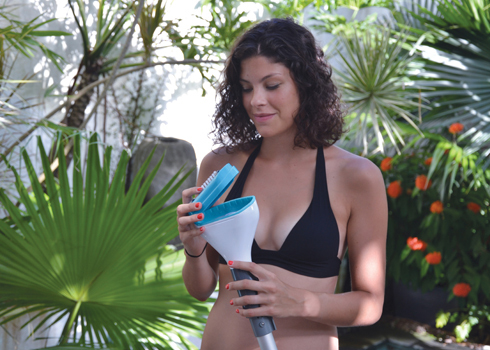 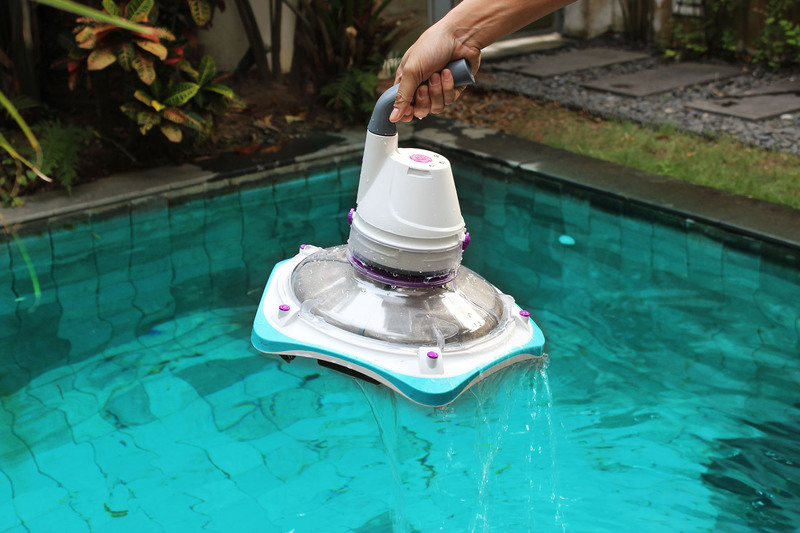 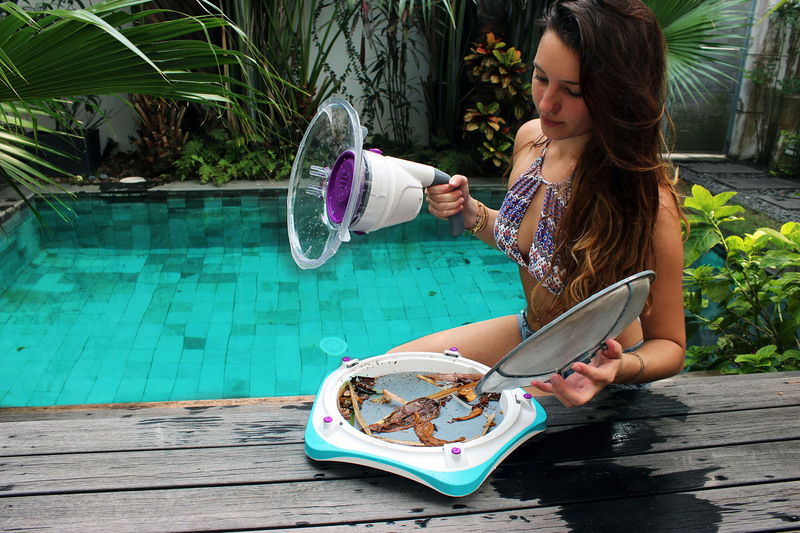 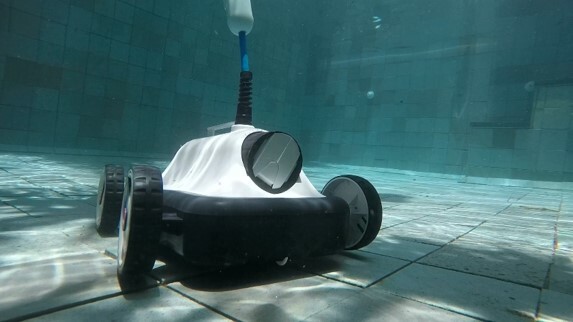 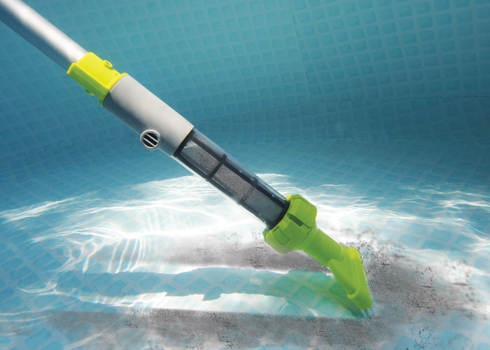 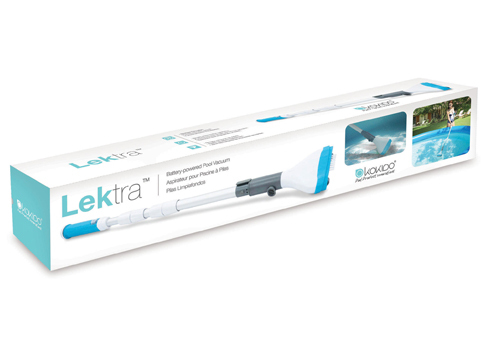 Kokido’s electric pool vacuums are a great solution for removing underwater debris from any pool or spa. 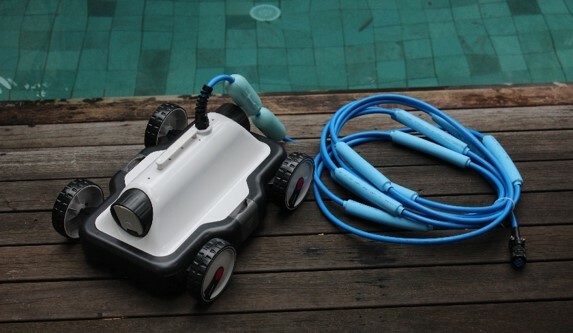 Some models use standard batteries while others are rechargeable solutions that include a charger. 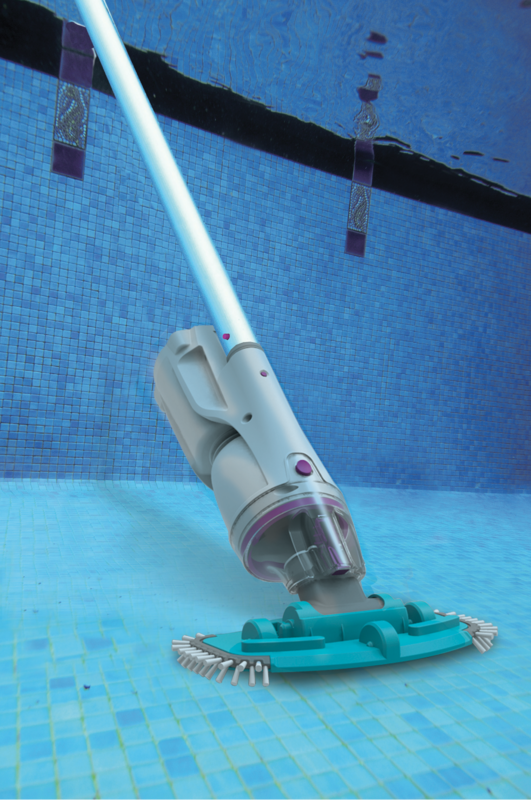 We also offer a selection of robotic cleaners that are completely automated solutions. 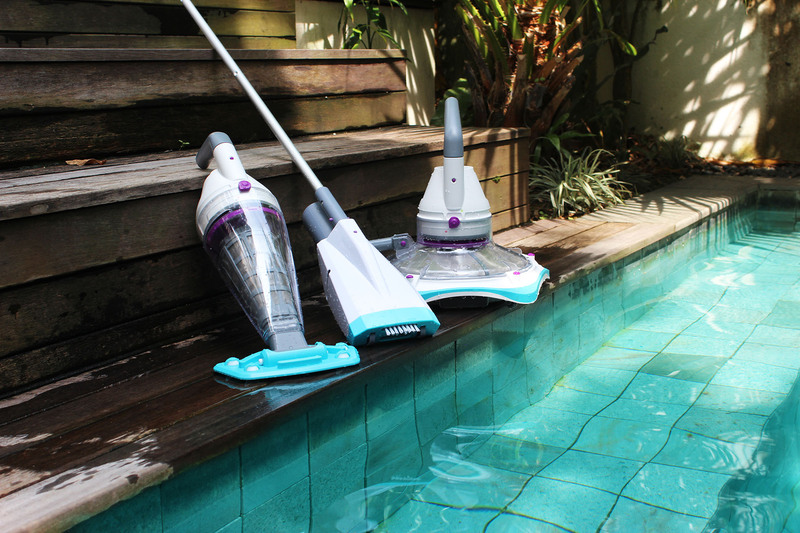 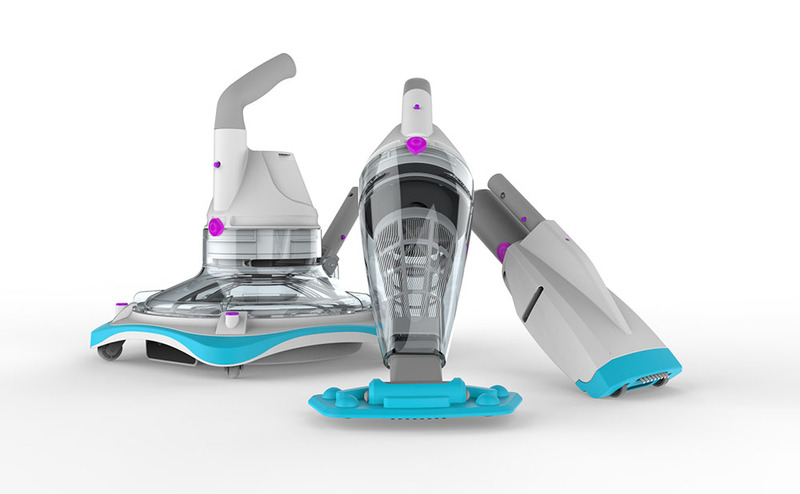 Contact us for more information on all our electric pool vacuums.